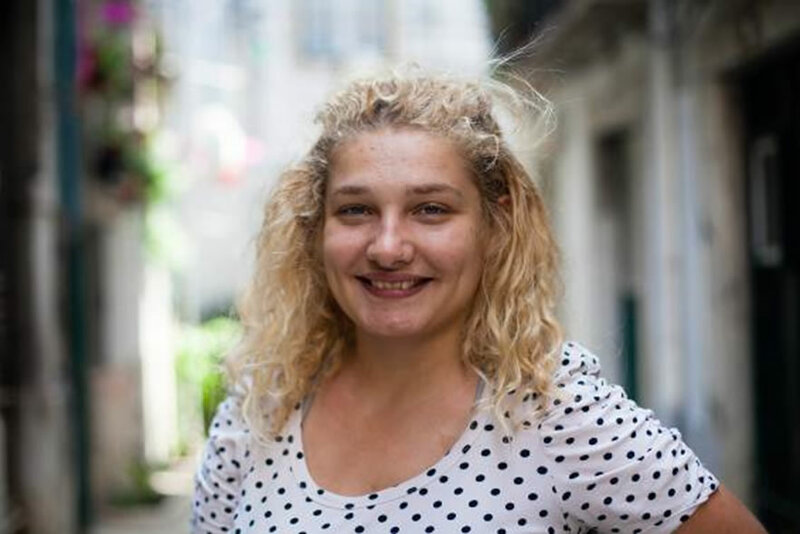 Sonya arrived in Lisbon in 2012 as an Erasmus student. She then decided this was the country where she wanted to live in. Working for her PhD on Geothermal Energy, to be a migrant guide is the perfect balance in a life of research and readings. She likes to meet new people, history and music. In her life she has friends from different nationalities with whom she learns and gathers precious knowledge to share in her guided visits.